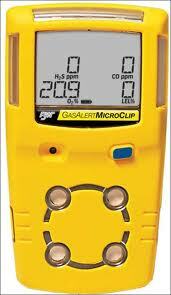 Call us on 1300 990 810 to talk about your gas monitoring needs or to request pricing. Jack was an excellent trainer with excellent knowledge across all areas of WHS. He was friendly, easy to understand and very personable. All these qualities helped me to get through the course and gain my qualification. I would highly recommend Pinnacle to my friends and work colleagues.